An annual celebration of beer and the change of seasons, Oktoberfest is a timeless tradition that’s practiced the world over. 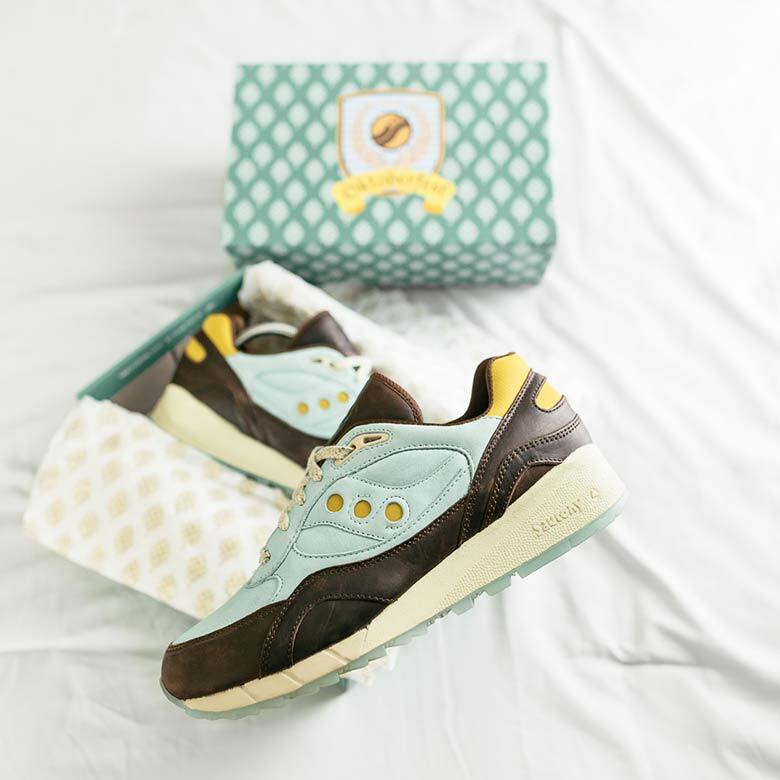 Now, retailer Billy’s Tokyo is drawing from the yearly event for a new Saucony Shadow 6000 collaboration that’s sure to delight any beer lover. 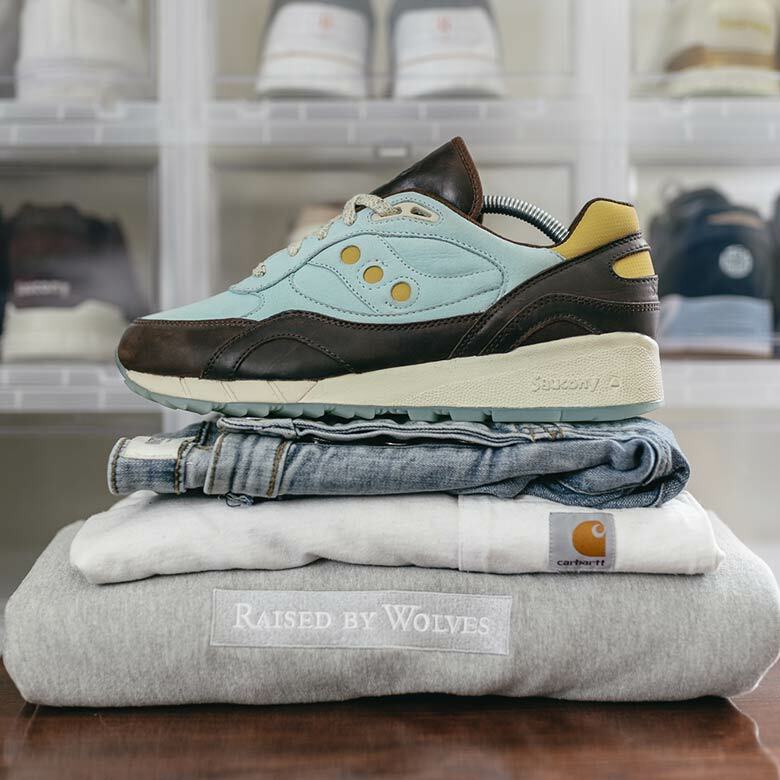 The entire shoe is rife with inspiration, as the dark brown leather mudugard and tongue are inspired by the leather shoulder straps worn by brew masters of yore — while the gold details on the heel and midfoot dot logo draw from the rich golden color of a refreshing lager. 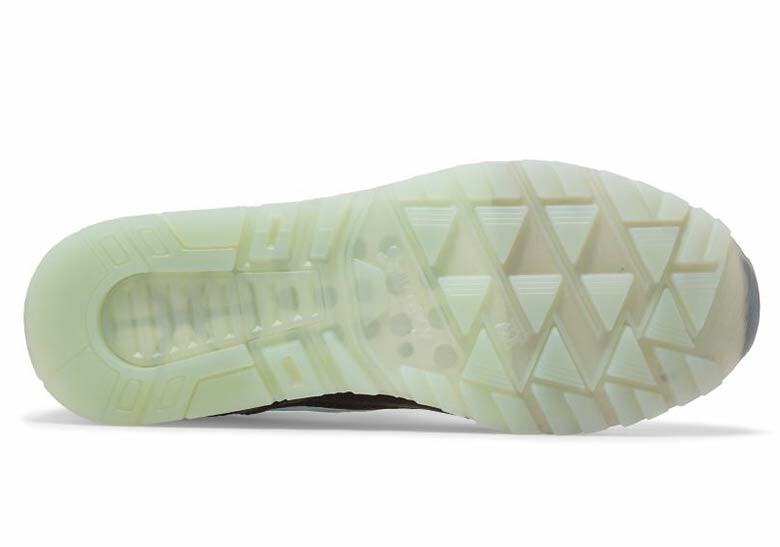 The outsole gets in on the fun too, with a translucent design acknowledging the crystal-clear water used to brew beer. All the homage-style detailing is then rounded off by a high-quality blue nubuck toebox and quarter panels. 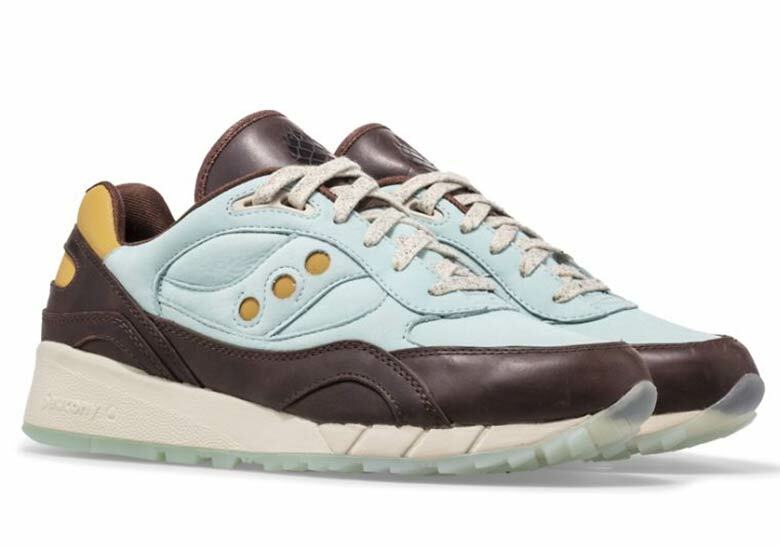 These hop-heavy kicks are a Billy’s exclusive, and retail for a tax-included price of ¥ 19,224, roughly $170 USD. 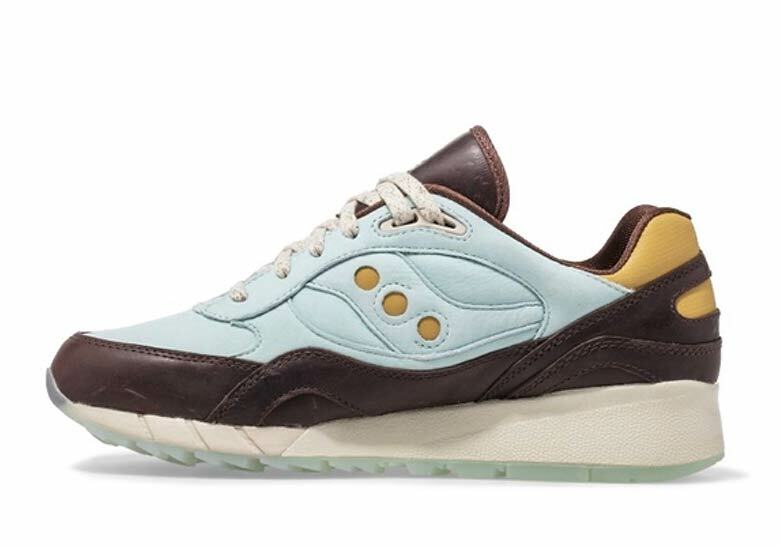 Crack open a cold one, and get a good look at these suds-inspired Sauconys below.